Opportunities for learning, growing and achieving exist everywhere at IBMR. 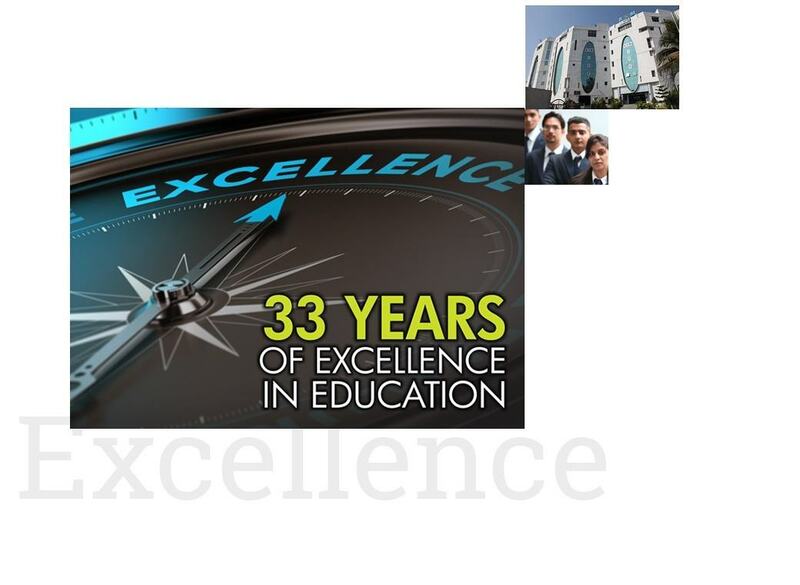 Life at IBMR is a blend of academics, extra curricular and co-curricular activities. Strong student clubs and cell activities give students opportunity to pursue hobbies of their interest. In addition, activities such as cultural programs, student fests, festival, national celebrations and intercollege events make life at IBMR truly colorful, enriching and enjoyable.